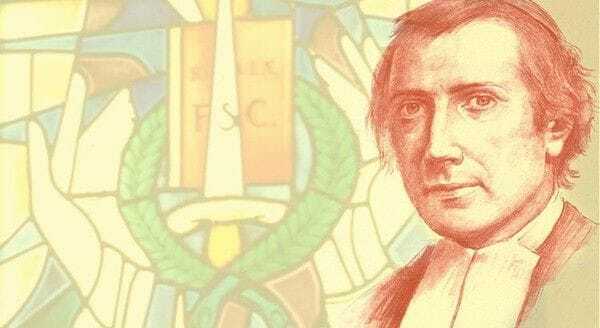 Lasallian communities around the world have held celebrations to mark the canonisation of the martyred French De La Salle Brother, Solomon Le Clercq. 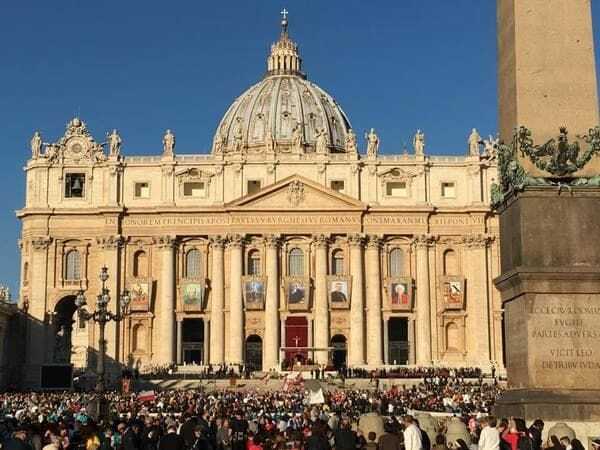 Brother Solomon was canonised by Pope Francis alongside six other revered Catholics in a ceremony at St Peter's Square in Rome. Many Lasallian colleges across our District have inter-school houses named in honour of Saint Solomon who worked for several years as a teacher in schools throughout France in the 18th century. 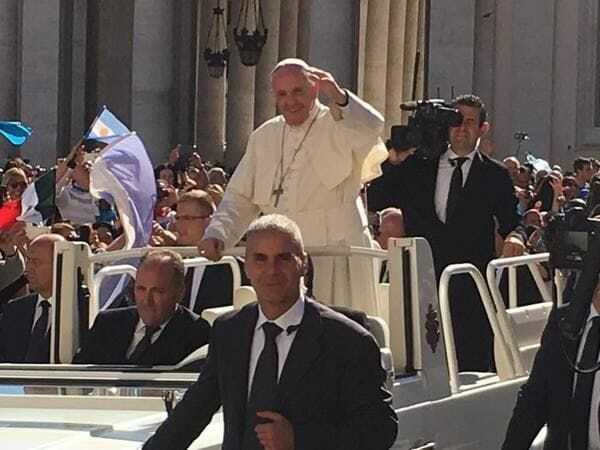 At the canonisation ceremony in Rome, large numbers of De La Salle Brothers and Lasallian partners were among the congregation there to witness the event, including Br Ambrose Payne, Br Tony Cummins and Br Tim Peter from our own District. The Brother Visitor of France, Br Jean Paul Aleth had the honour of doing a reading at the Mass in Rome. Like our Founder, St John Baptist de la Salle, Brother Solomon (born Nicholas Leclerq) renounced a life of privilege to pursue a religious vocation. Br Solomon had a deep devotion to teaching children and teenagers and remarkably instructed a class on 130 students after only one year of training at the novitiate. He went on to hold a number of key leadership roles, including Director of Novices for his community, Procurator at the Motherhouse and Secretary to the Superior General of the De La Salle Brothers. Brother Solomon provided strong spiritual advice and guidance to fellow De La Salle Brothers, while seeing first-hand the political turmoil, tearing France apart in the lead up the 1789 Revolution. This paved the way for the canonisation of Brother Solomon, an inspirational figure for all Lasallians.